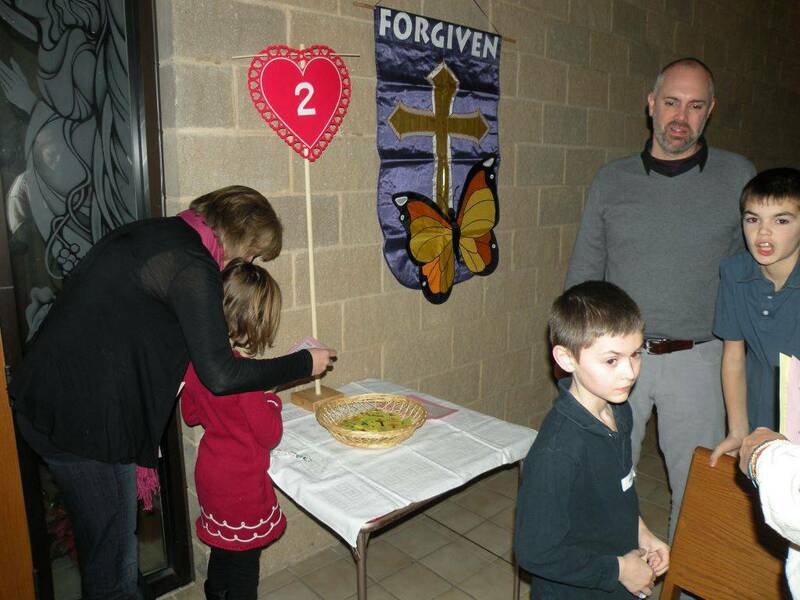 Our Parish prepares children for the sacrament of First Reconciliation in 2nd grade. Children in Grade 2 of our parish who have been in a family program or the parish school since 1st Grade are invited to prepare to receive the sacrament of First Reconciliation. Parents help their children to prepare for this special sacrament by bringing them to weekly Mass and attending parent/child preparation sessions as well as completing a workbook at home. Preparation typically begins in September with the celebration in November and/or December. If you have an older child who has not yet received the sacrament of First Reconciliation, please contact Debbie Kusch at [email protected] or (262) 691-9170 X1102. Individual Reconciliation: Saturdays, 4:00-4:30pm or by appointment.